Airports in Lithuania posted record cumulative traffic of 4.3 million passengers in 2016. This is 13% more than a year ago. The number of flights through the country’s airports grew 5% to 52,000 movements, according to data published by Vilnius International Airports, the company that manages airports in Vilnius, Kaunas and Palanga. Traffic though Vilnius airport in the country’s capital grew 14% to 3.8 million passengers, the number of flights increased by 5%. The airport served flights to the total of 62 destinations. Notably, European low-cost carrier Ryanair opened a base in Vilnius last October. Airport in Palanga, on the Baltic Sea shore, demonstrated the highest growth rate – up 60% from the previous year to 233,000 passengers. The airport doubled the number of destinations in its route network, adding such points as Kyiv, Luton and Stansted in London, Minsk and Warsaw. The number of aircraft movements grew 17%. Traffic through airport in Kaunas, Lithuania’s second largest city, remained roughly level with the previous year, 741,000 passengers, although the number of flights increased by 2%, including to new destinations such as Stavanger, Bergen, Alesund in Norway and Eindhoven in the Netherlands. Vilnius International Airports emphasized that the Lithuanian aviation companies’ accomplishments are due to help from the Route Development Foundation, which facilitated launching flights to new destinations and increasing frequencies. The Foundation raised 800,000 euro and allocated subsidies to those airlines that opted to use help, among them Belavia, Adria Airways, Ukraine International Airlines, Ryanair and Turkish Airlines. The foundation’s activity is intended to continue throughout 2017, so Lithuanian airports will keep adding destinations and increasing frequencies. The renewed offer for the airlines will be issued before the end of this month, after which the organization will be open to applications from airlines. 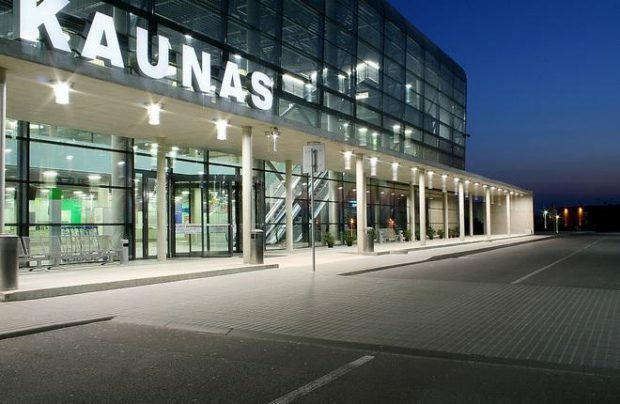 Kaunas will be responsible for handling most flights instead of Vilnius in the coming summer, when the latter is scheduled to close for reconstruction. The works would take up to 35 day. The Kaunas airport is currently rebuilding its passenger terminal to handle the growing traffic, and the process will take five months.